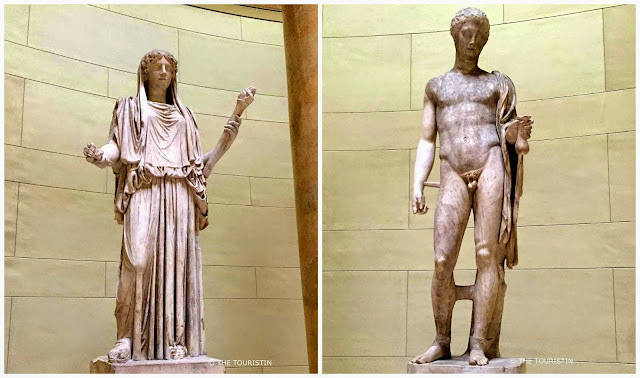 On my way to the Altes Museum in the centre of Berlin, I get the feeling that Zeus and Hera, the King and Queen of heaven, are not dealing with things as they normally would. It somehow is too cold for this season and I feel like a hot chocolate. Still, I decide to visit the Altes Museum first. Who knows? I might meet them there and talk to them. After walking up the impressive outdoor staircase I step into the rotunda to get into the right mood for the story of the Greeks, Etruscans and Romans. The architect of the museum is Karl Friedrich Schinkel, and with this he designed one of the most important buildings of the neoclassical era. The Property is on the Museum Island and directly opposite of the (soon to be re-build) City Castle. The museum is built on 3053 stilts, which were rammed into the muddy ground. The property was completed in 1830, after 7 years of building works. In the beginning people paid the entrance fee to the museum (without the art collection) only so that they could see the inside. The property has one rotunda. The inspiration for the rotunda inside of the museum was the Pantheon in Rome, which also has a coffered dome and a central opening to the sky. 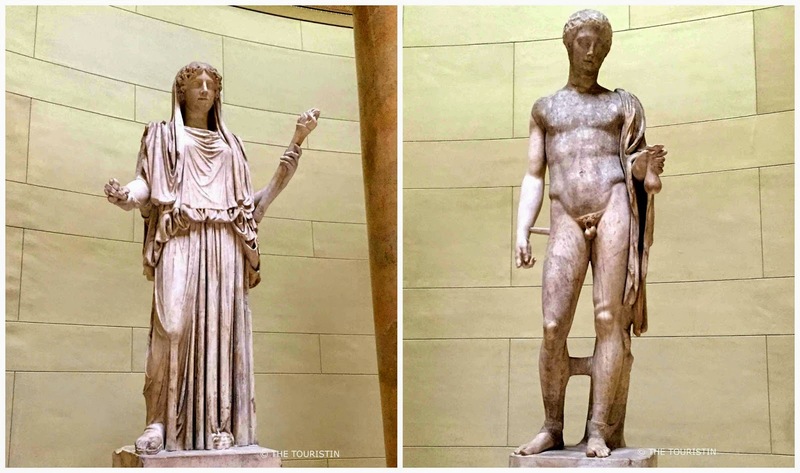 The statues in the rotunda come from castles in Berlin (Capital city of Germany) and Potsdam (in Brandenburg) and are copies of famous Greek sculptures of the Roman period. The property was heavily destroyed in WW2, the inside burned down completely, and rebuilding in the 1960s took eight years. The overhaul of the Altes Museum started but parts of it are still pending. 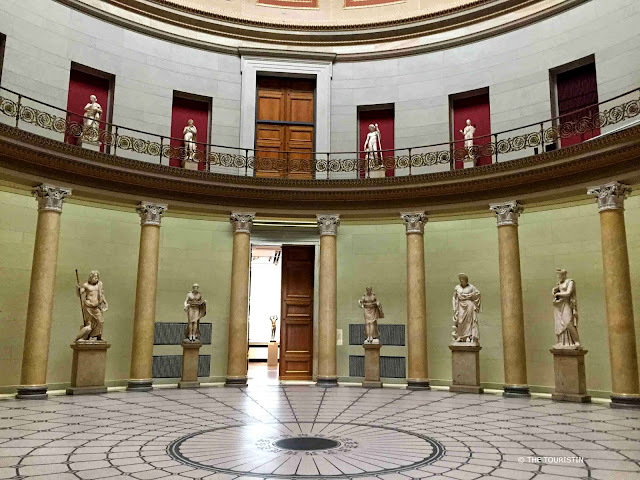 The antique collection of the Altes Museum is one of the most important worldwide, and is also an archive for scientists from around the world. The Altes Museum is Berlin’s oldest museum. Together with the other museums on the Museum Island the Altes Museum became UNESCO World Heritage Site in 1999. Where Am Lustgarten 1, 10178 Berlin. Wheelchair-accessible. When Closed Mondays. Thurs 10am – 8pm. 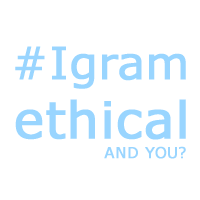 Tues, Wed, Fr, Sat, Sun 10am – 6pm. Do you like to visit museums on city trips? Looking forward to hear from you.